Whether you’d like an outdoor dining area or just somewhere to get out of the sun, a beautiful veranda can create a versatile outdoor space for you and any guests to enjoy. Created from highly durable, superbly sleek aluminium, they’ll add a serious touch of class to the exterior of your home. 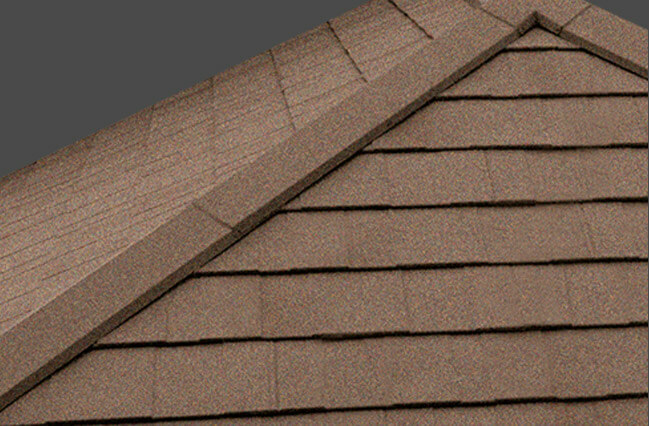 Verandas are available in a variety of roofing options. 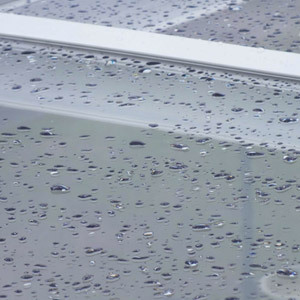 This includes a Supalite tiled roof, meaning they’ll provide excellent protection to any external areas. Our verandas are designed with flexibility and ease of construction, meaning you’ll be able to enjoy your new outdoor space as quickly as possible. As lighting and heating options are available, a veranda isn’t limited solely to daytime or summer use. These stylish structures are available to use anytime of day, anytime of year! The perfect combination of traditional architecture and modern features, our stylish verandas are available in either classic or vintage styled column designs. They are supplied with unique curved brackets, helping them to recreate that authentic Victorian look. Available with glazing or a Supalite tiled roof, your new veranda can be further adapted to suit your own desires.